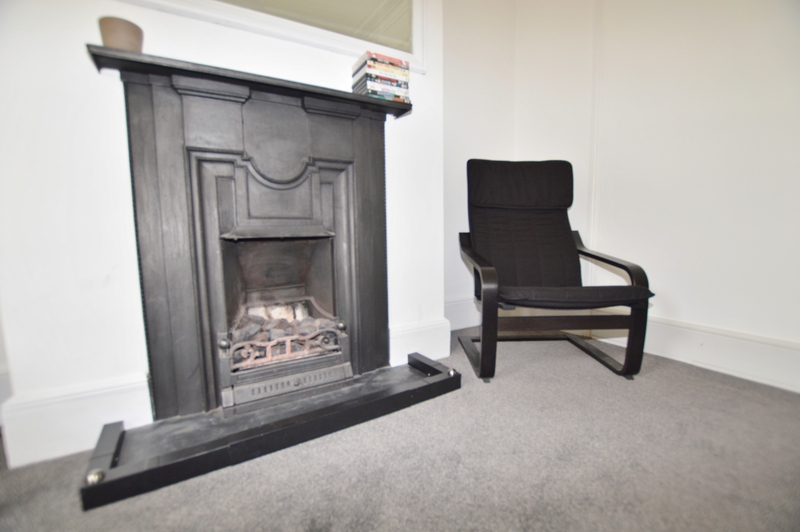 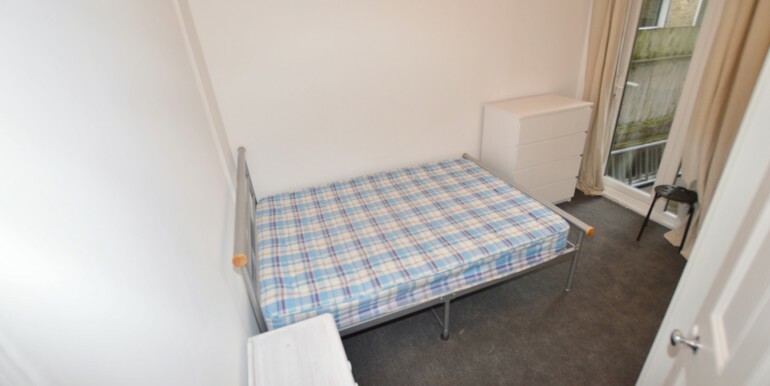 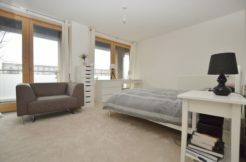 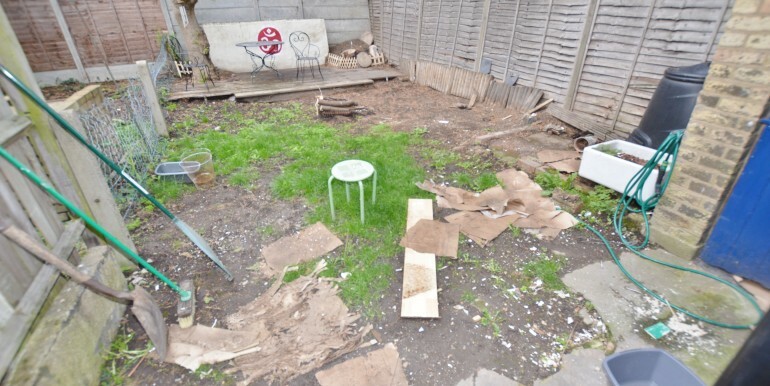 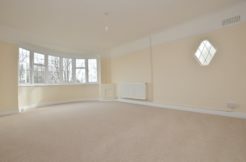 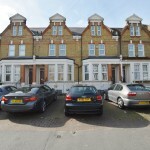 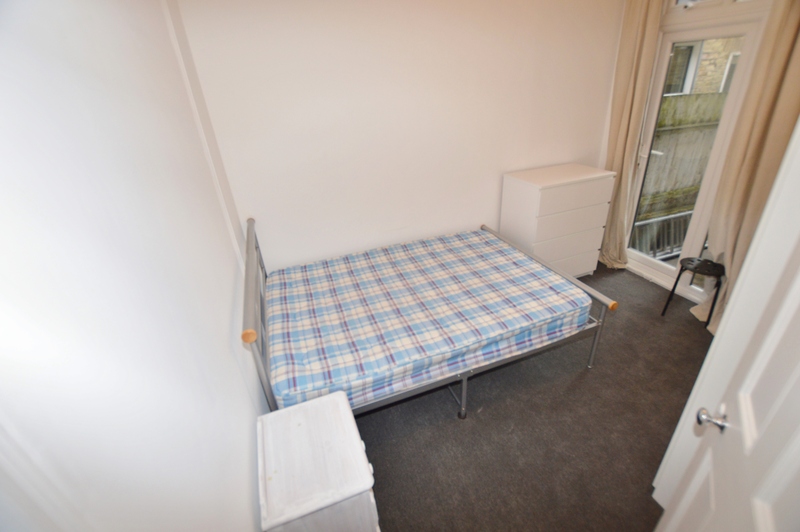 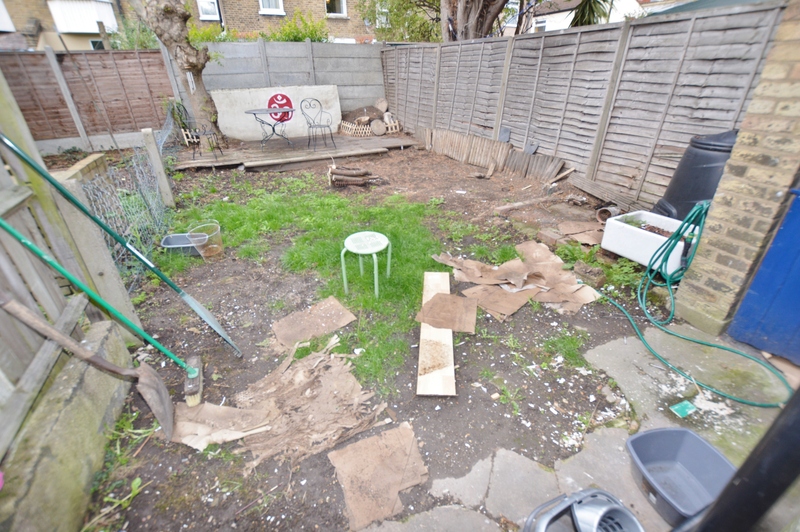 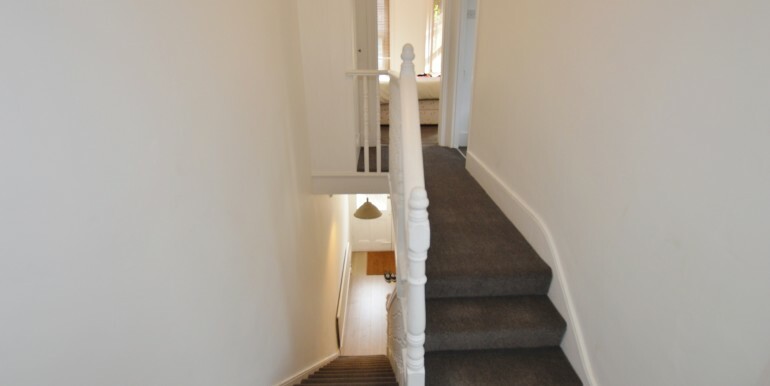 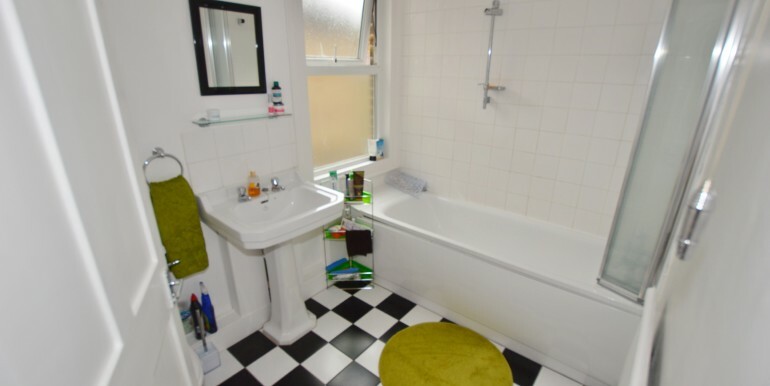 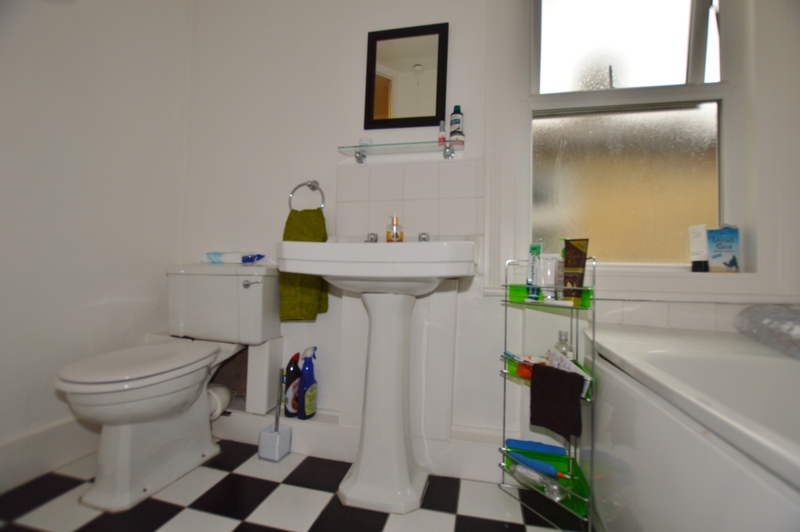 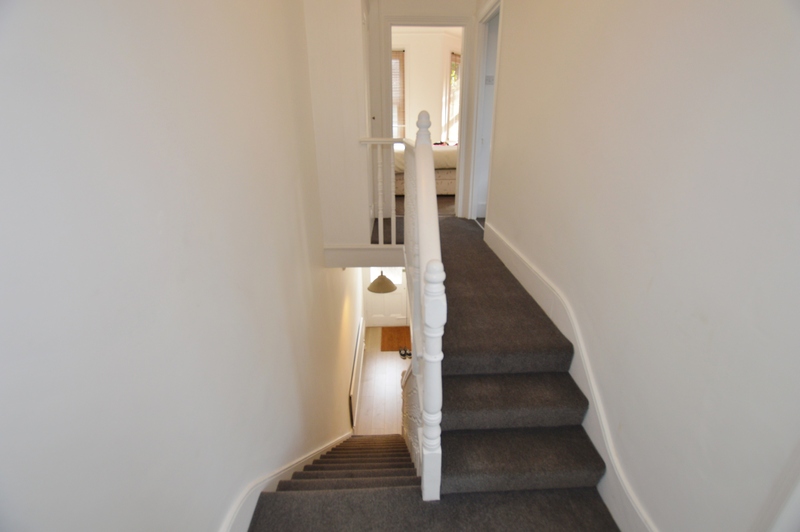 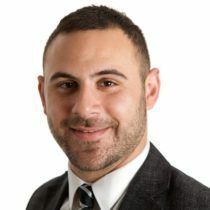 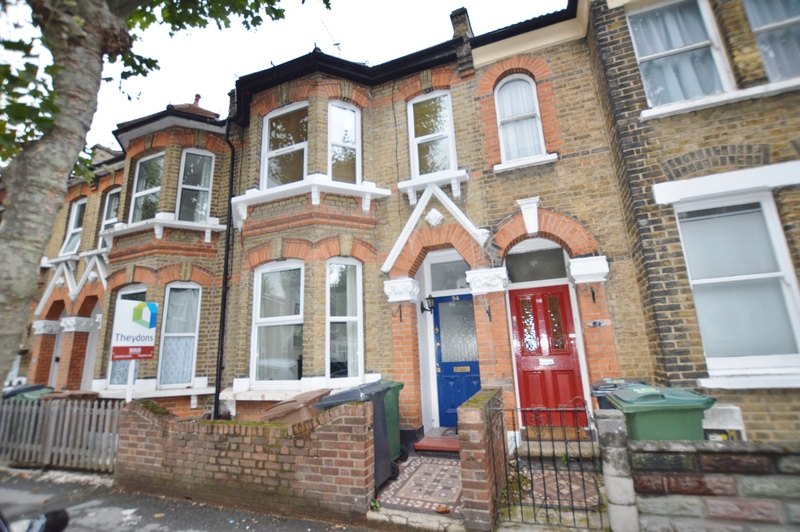 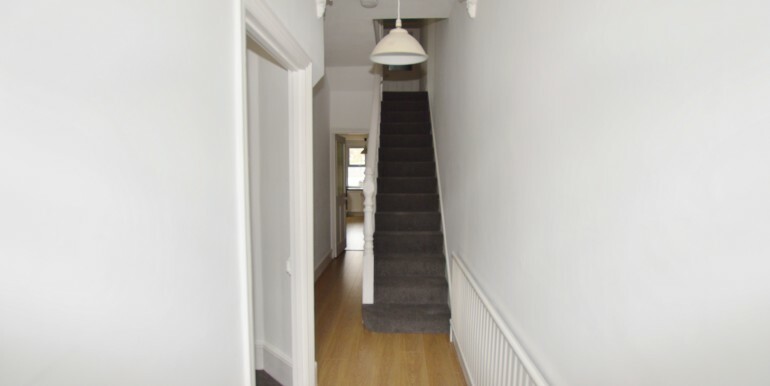 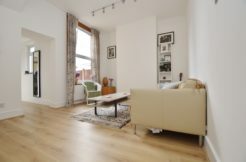 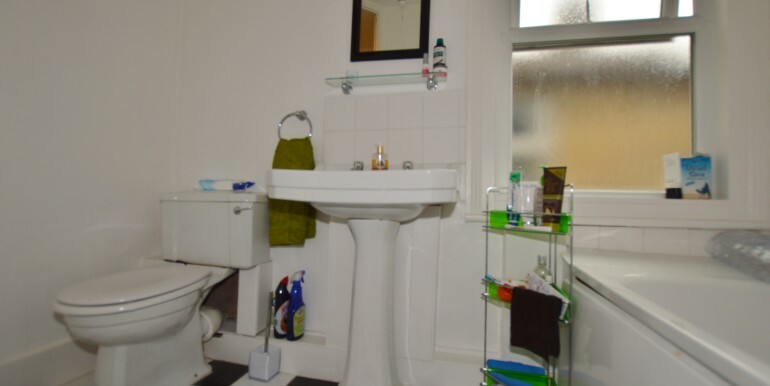 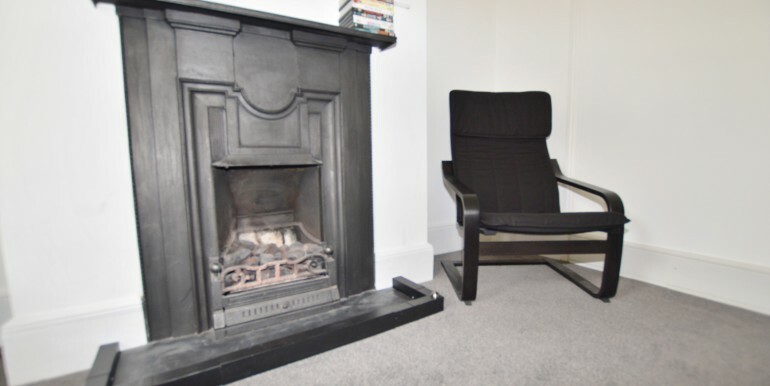 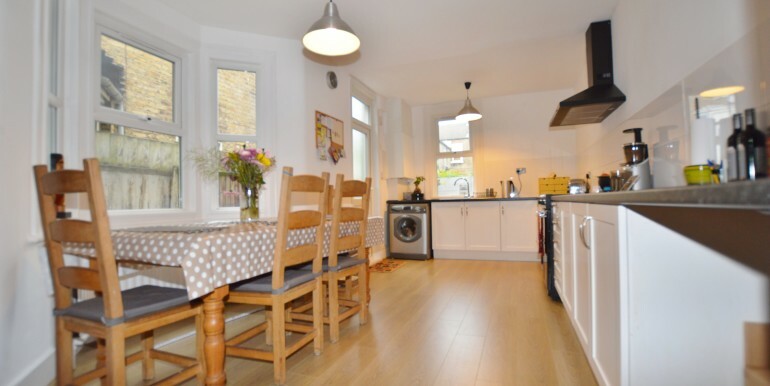 Abidins are proud to offer you this outstanding four bedroom terraced house. 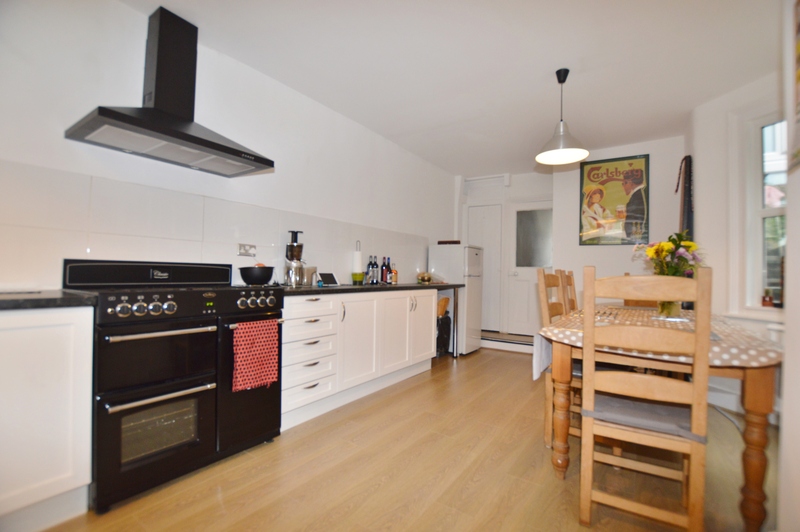 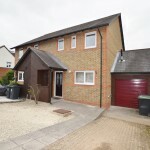 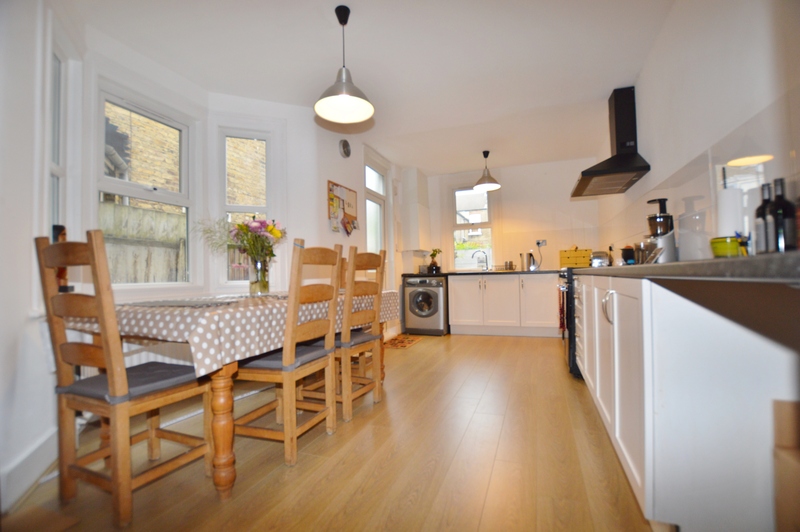 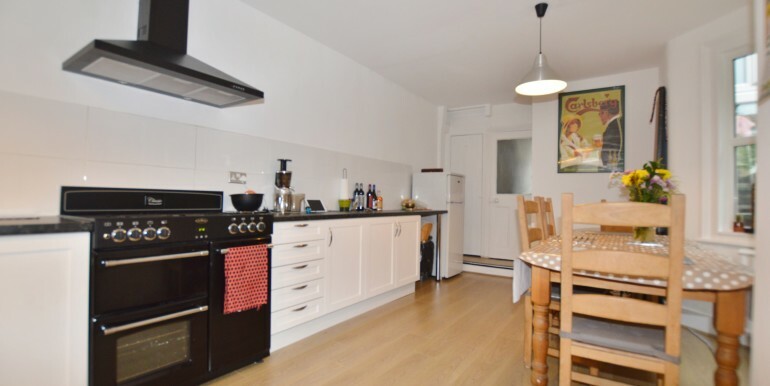 Having newly been decorated and fitted with new flooring, this bright and airy property offers great living and entertaining space throughout consisting of a spacious kitchen dining room with access to a private rear garden, reception room, four double bedrooms and a first floor bathroom. 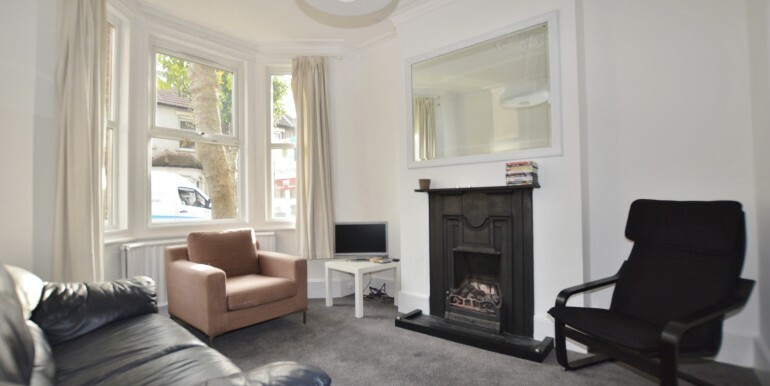 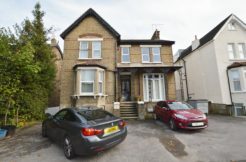 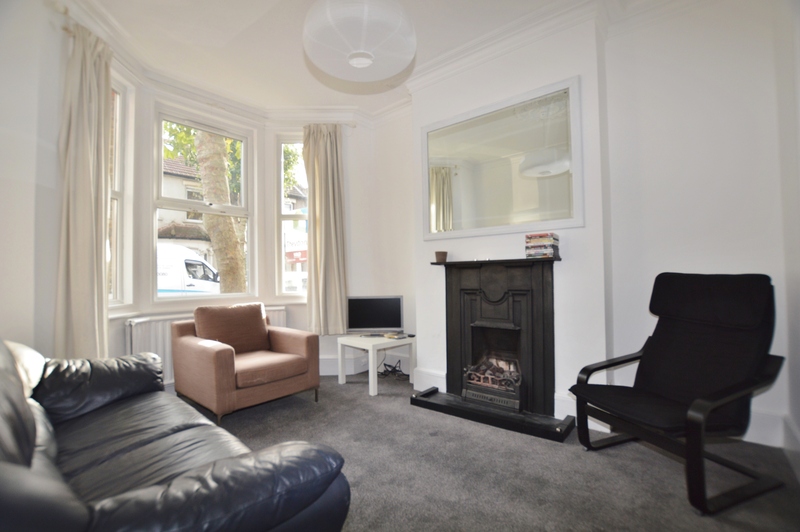 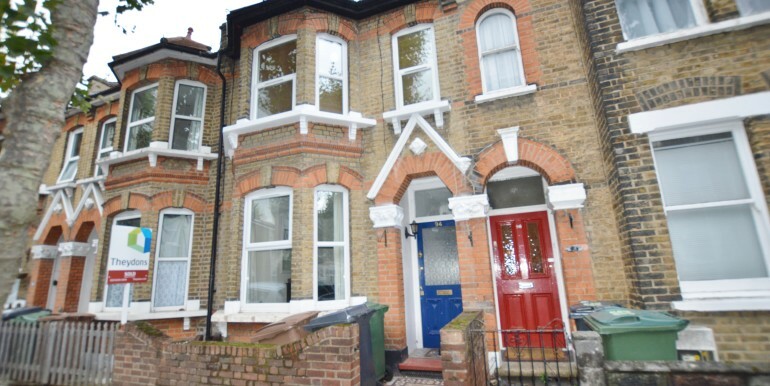 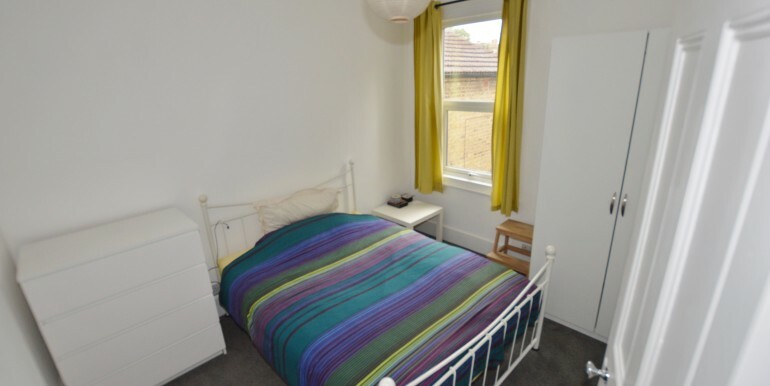 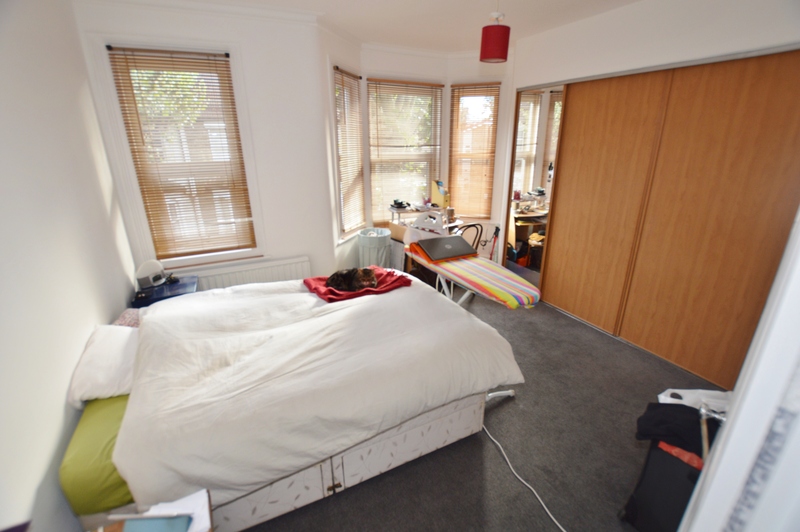 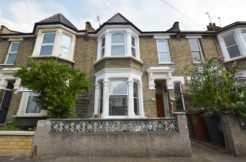 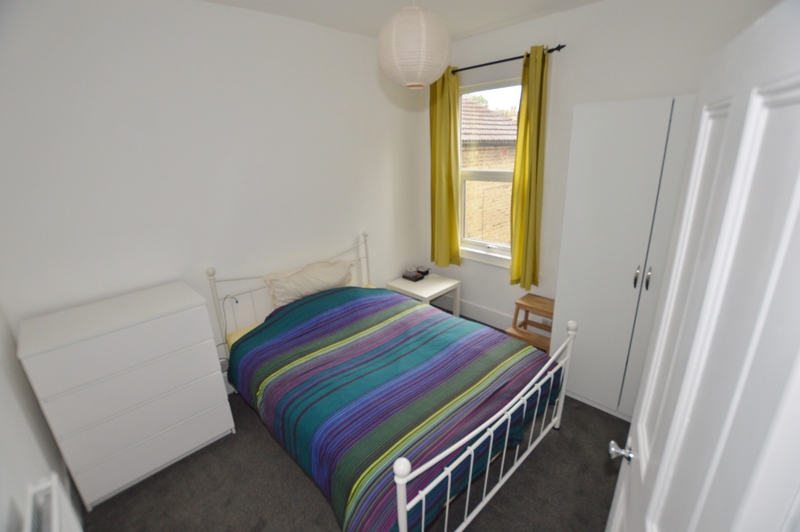 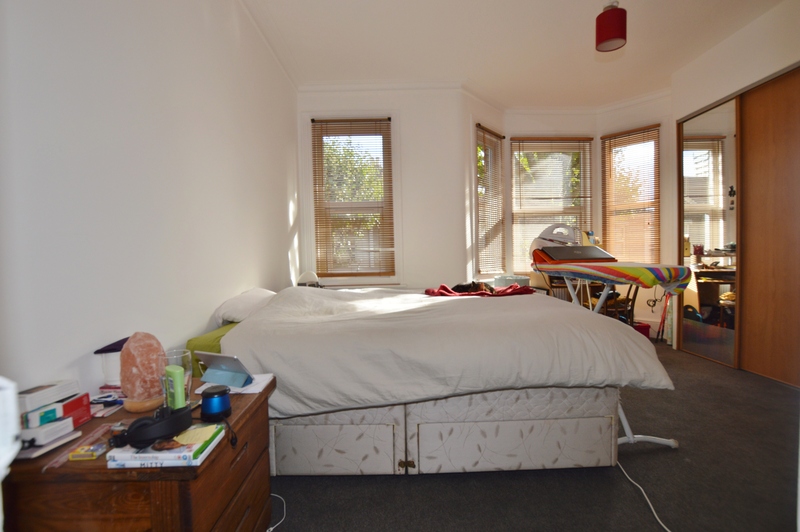 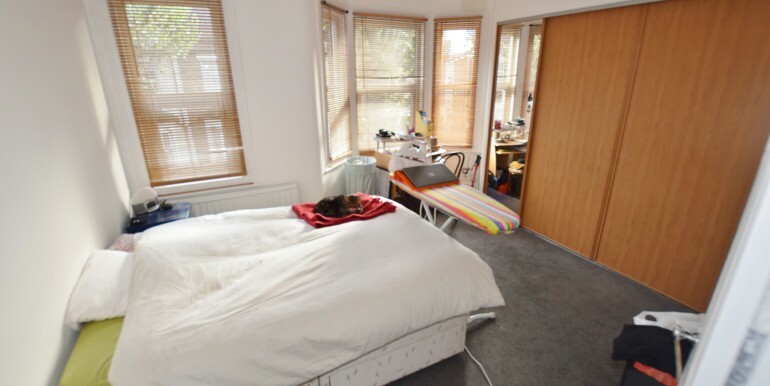 Set in an idyllic location very close to the Wanstead flats and within walking distance to Leytonstone Town Centre & Central Line Tube Station. 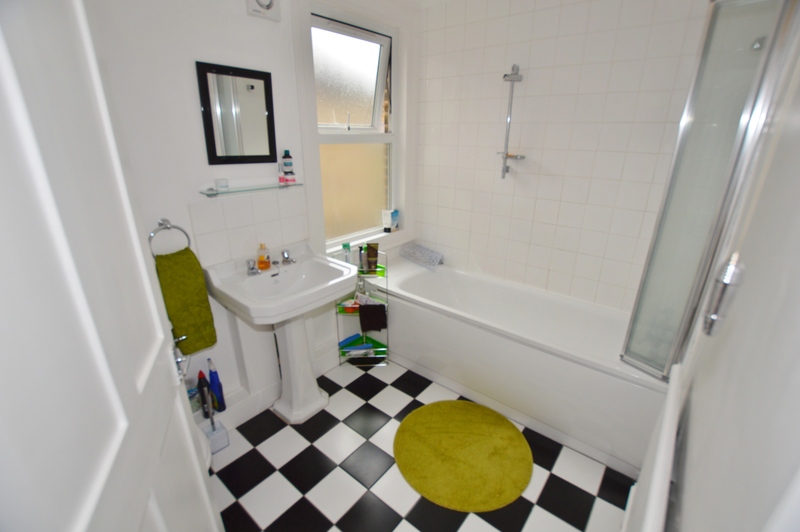 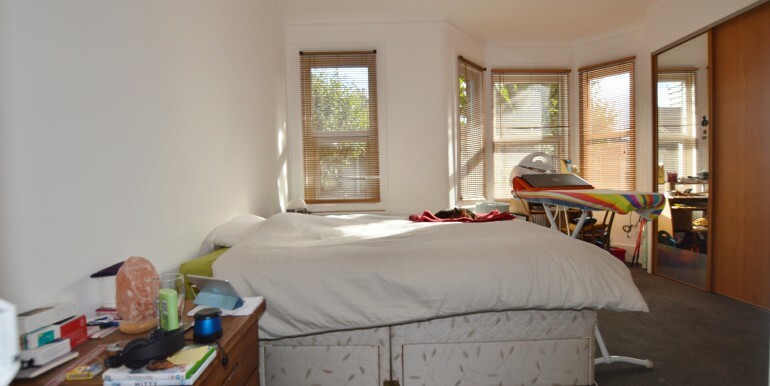 This property also benefits from having a new boiler and being double glazed. 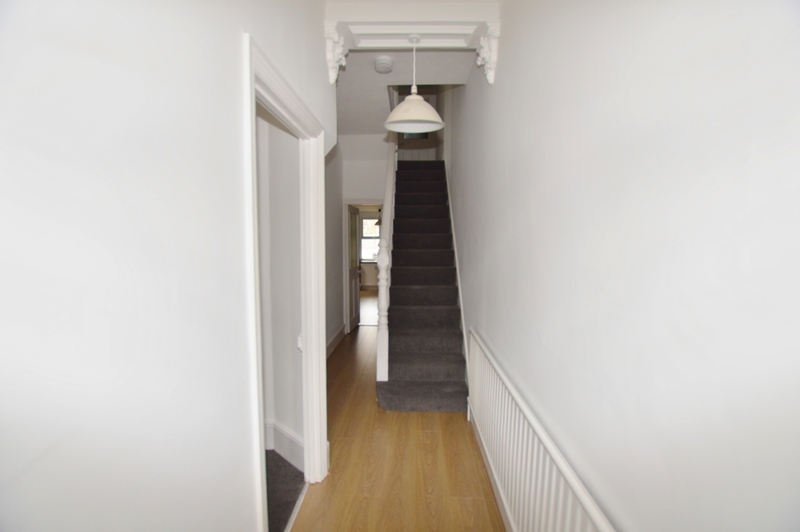 Available from the 10th October 2015.